Above the ground you don’t notice anything, but underground there are about 3 million kilometres of cables and pipes: a world in itself. The Buisleiding Industrie Gilde (BIG) is a network platform for anyone professionally involved in this underground transport mode. 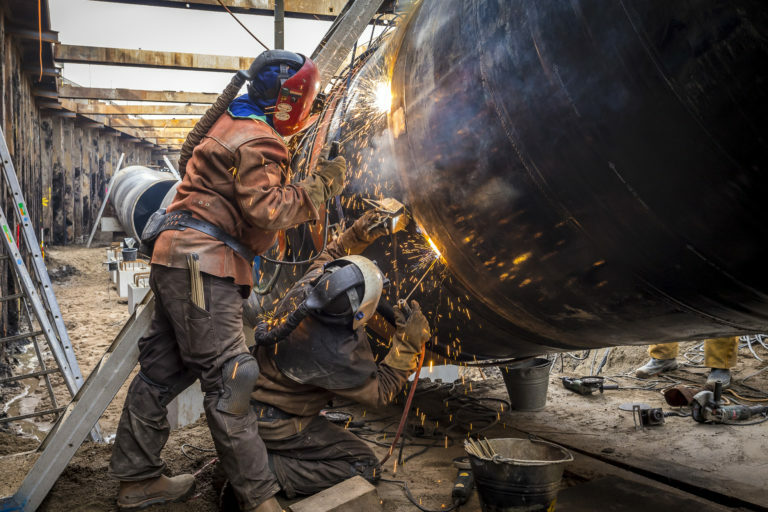 The BIG wants to inform the involved about the field of pipelines through a high-quality professional magazine. The magazine serves several purposes. It collects content, talks about innovations in the profession, shares opinions and creates support. The magazine appears as a printed copy with plenty of space for stunning pictures that give an insight into the different fields of the profession. Nowadays, there are some doubts about the purpose of a printed magazine. But as far as we are concerned, it is still very nice to have a real, tangible product to read. People indicate that they are thrilled to find the magazine on the doormat and to be able to read through it. The BIG Magazine is coordinated and written by TALK ABOUT. We have a lot of experience when it comes to the production of magazines and we know very well how to tell inspiring and stimulating stories. We are in charge of the editorial meeting and developing the editorial schedule. But we are also responsible for the development of the content. For the BIG magazine, we write background articles, informative sections and in-depth and inspiring interviews. To be able to accomplish this, we take various interviews, sometimes at the most interesting locations. Besides the text production, the images are also decisive. Therefore, we are in close contact with a photographer who regularly works for the magazine. Moreover, the design is just as important as the content. For the BIG-Magazine, we cooperate with studio 2MAALEE. Together with the design studio and the photographer, we are able to create a beautiful magazine twice a year. 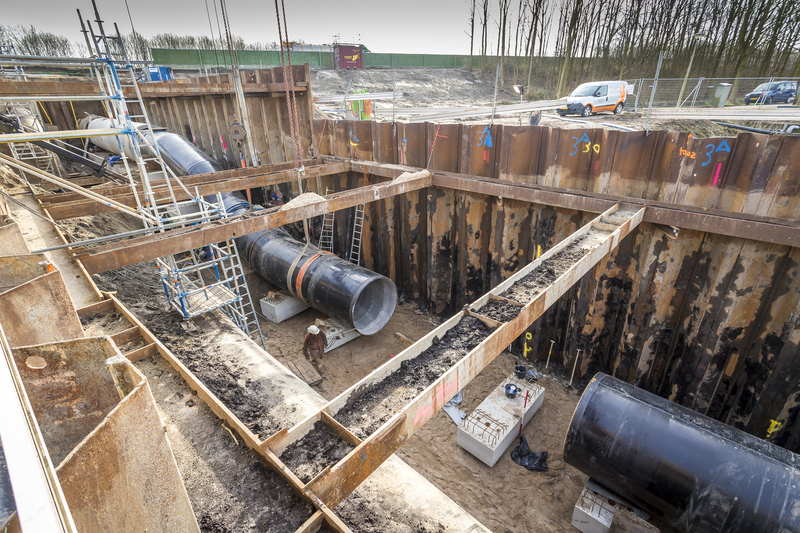 The BIG is a Belgian-Dutch association of companies, institutions and individuals who are professionally or commercially involved in the field of (underground) pipelines. 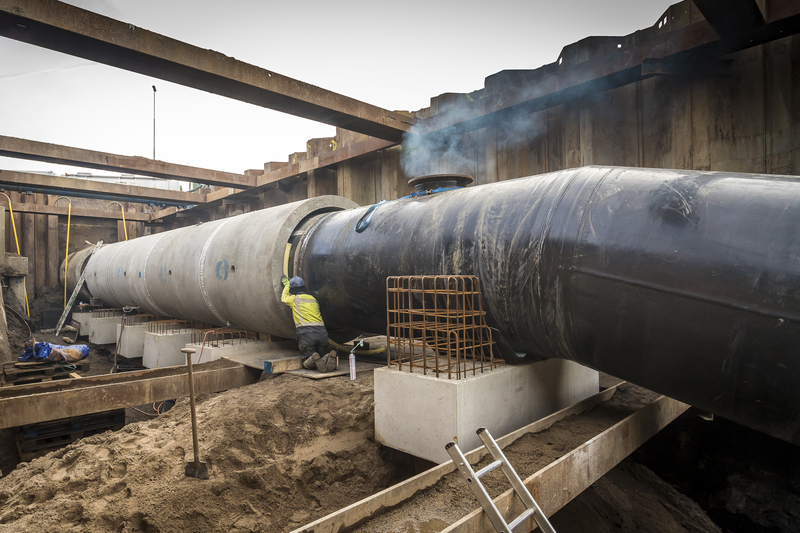 The BIG considers the pipeline, besides road, rail, air and waterway, as the fifth transport mode, indispensable for the proper functioning of modern society. 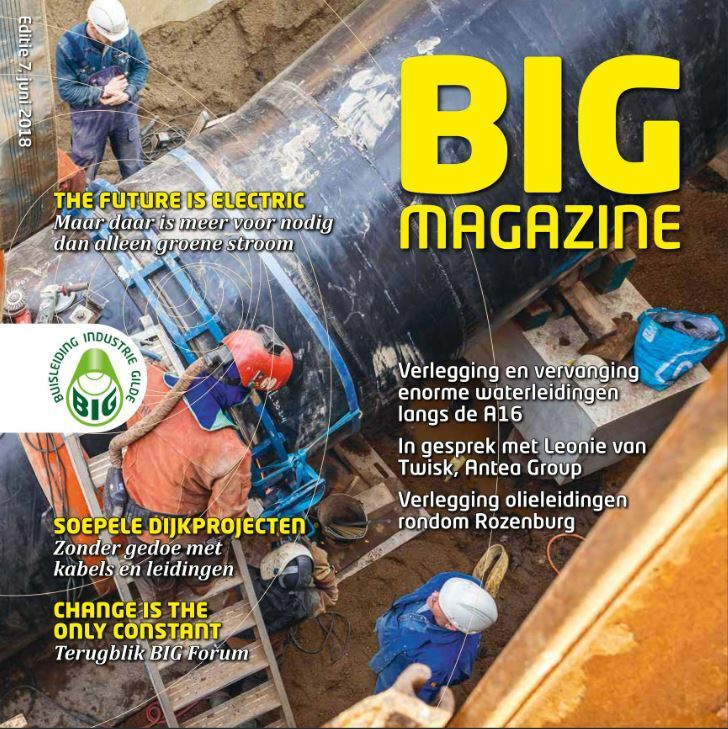 The BIG magazine, a 28-pages magazine with background information, opinion articles and various columns about the pipeline industry, is published twice a year.